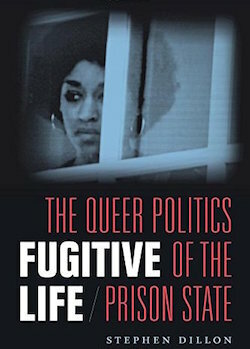 In Fugitive Life: The Queer Politics of the Prison State (Duke University Press, 2018), Assistant Professor of Queer Studies Stephen Dillon examines texts and other works by, as he puts it, “countless feminist, queer, and antiracist activists” of the early 1970s. This largely forgotten group left their homes, families, and friends to fight against racism and imperialism in a time of national turbulence, living underground in safe houses and, if arrested, in prison. Professor Dillon will read from his book and give a talk at Amherst Books on Friday, October 26, at 7 p.m.
Dillon’s book contains writing from well-known figures in U.S. history, among them Angela Davis, to more obscure ones, such as Rita Bo Brown — a member of the 1970s revolutionary group the George Jackson Brigade — who robbed banks disguised as a man in order to fund the group’s activism. The figures in Fugitive Life saw themselves as part of a global revolutionary movement that, at that time in history, encompassed countries in Asia, Latin America, Africa, and Europe. In fact, Dillon explains, revolutionaries in those countries were perplexed that their counterparts in the United States, in their view, had gotten stalled in their struggle after the initial wave of activism in the 1960s. Dillon came to Hampshire, in 2015, after earning a PhD in American studies from the University of Minnesota. 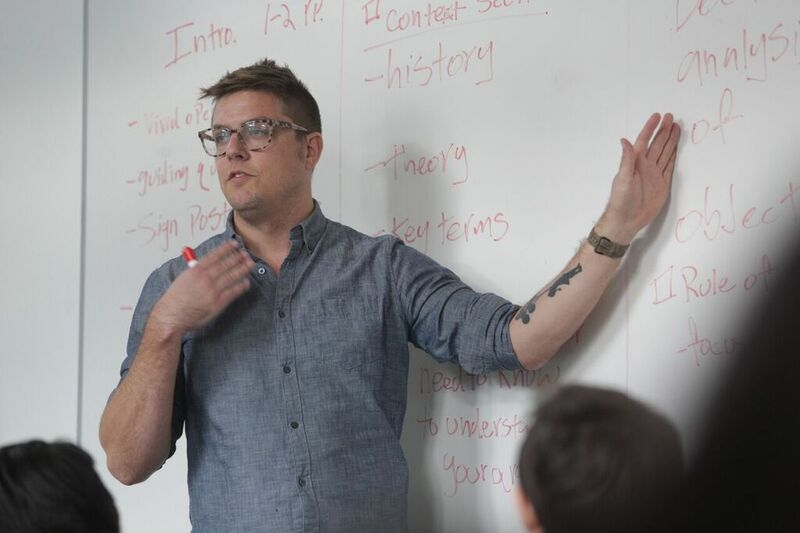 His scholarly interests are queer studies, race and white supremacy, critical prison studies, transgender studies, critical theory, and feminist studies. He has published articles in the journals Radical History Review and Women and Performance: A Journal of Feminist Theory. He also contributed an article to the anthology Captive Genders: Trans Embodiment and the Prison-Industrial Complex (AK Press 2015).